Abandoned and unclaimed property, by some estimations, seems like a minor concern for tax, finance and accounting departments. 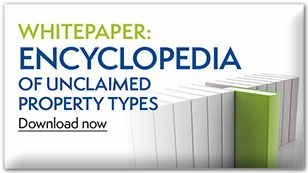 However, as most unclaimed property professionals now know, it can sometimes be a sleeping giant. States continue to ramp up enforcement, and audit frequency is increasing. Significant penalties, interest, elevated escheatment amounts—even damage to a company’s reputation—are very real concerns. Not the least of those concerns is management of the compliance and reporting process. The legwork is time consuming, costly and complicated: capturing stale-dated records, keeping up with state statutes, making sure due diligence letters meet regulations, dealing with sometimes-irate customers, identifying exposure to fraud. Our professional team tracks state statutes so you don’t have to. We masterfully manage the entire gamut of Due Diligence tasks, so you can avoid hiring specially-trained staff and paying hefty software licensing fees. MarketSphere experts know how to finesse even the most difficult customer communications and help you report and escheat accurately, with fewer headaches and better results. Our secret is digging deep to reveal and fix underlying issues using innovative solutions tailored to your situation. Tested MarketSphere processes ensure Just Right Compliance® to avoid under- and over-complying. The unique MarketSphere Exemption Analysis can reduce escheatment by uncovering commonly missed exemptions. Using our unique Compliance Enhancement program, we can assess your unclaimed property functions end-to-end and recommend changes that plug holes, create efficiencies and save time and money. MarketSphere compliance experts provide customized, consultative services to uncover and implement innovative unclaimed property and escheatment solutions. 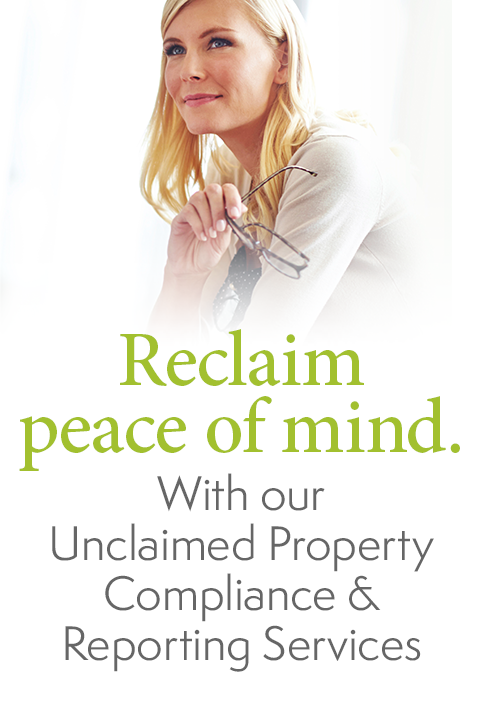 Let us help you reduce the impact of unclaimed property on your company. Facing an audit? 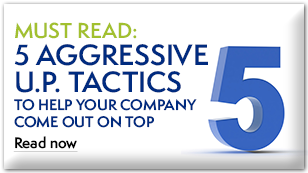 Protect your company’s reputation. MarketSphere offers consultative audit and advisory services to help you maximize results. Are you reporting and escheating too many dollars? 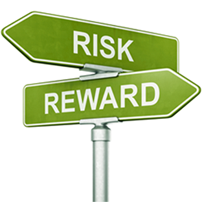 Or are you reporting too little and risking huge penalties? Take two minutes to take the JustRight Compliance® quiz to find out! The review reduced ConAgra's unclaimed property payable by nearly 50% and allowed ConAgra to include the difference in its taxable income.